Riviera Nayarit is ready to enjoy a show to celebrate the good weather that comes with spring around the world. 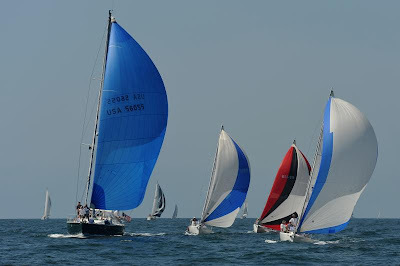 The Fling Spring Series is a yearly event organized by the Vallarta Yacht Club at the Paradise Village Resort Marina in Riviera Nayarit, which assembles nautical enthusiasts to sail in groups around Bahia de Banderas. 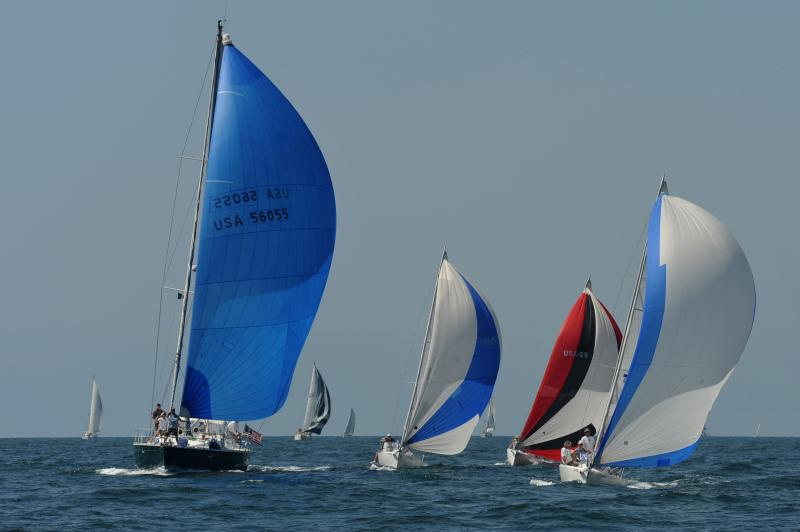 The Fling Spring Series is an event created to enjoy and rejoice; a great parade of vessels that dots the waters of Bahia de Banderas with color. Ships sail in groups for over 24 hours, meaning that they spend the night at the bay. The spring winds in Bahia de Banderas are an attraction on their own right, regardless of whether they’re used to propel the vessel or if they’re simply used to enjoy the sunny days of this season onboard a motor yacht. For this reason, the Vallarta Yacht Club has chosen April 16 and 17, as well as May 7 and 8 to do this activity. Riviera Nayarit is one of the leading destinations in the world for nautical tourism, as it offers the most modern marinas, specialists in fiberglass, technicians that can fix all the gadgets present in a vessel, as well as delicious restaurants, luxurious hotels and the entire infrastructure required by this sport. The Convention and Visitors Bureau (CVB) of Riviera Nayarit congratulates the initiatives of the Vallarta Yacht Club, as it is strongly promoting nautical tourism through maritime events like the Spring Fling Series, the yearly International Bahia de Banderas Regatta, and the biennial Vallarta Race, a regatta that departs from San Diego, California.